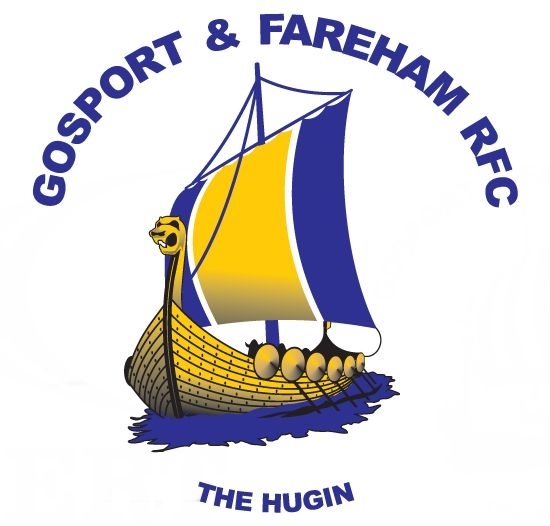 Gosport & Fareham RFC kicked off their 2018 campaign with a 24 -6 defeat away to newly promoted Old Emanuel. Despite Gosport’s pre-match optimism they, by their own admission, started slowly and struggled to get into the game. In fact for the first 25 minutes Gosport laboured to even get out of their own half! OE’s dominance in that first period saw them take an early 7-0 lead through a converted try 8 minutes in. Gosport stuck hard at the task though and began to get into the match, however, a high tackle from Gosport’s Kieran McRoberts brought about the match's only yellow card on 34 minutes. OE’s extra number on the pitch failed to give them an advantage though and it was Gosport who struck next through a penalty from Dom Holling late in the first half. The second half started as the first ended with the tide appearing to be in Gosport’s favour and they were brought to within 1 point of OE with a second penalty from Dom Holling 5 minutes in. Unfortunately, this proved to be Gosport’s last points of the day and despite having a lot of possession and looking to play quality rugby, a number of mistakes led to two more OE tries in the 52nd and 75th minutes. The final 5 minutes of the match saw OE trying desperately to score their 4th try. Gosport’s defence worked valiantly to keep them out and on three occasions OE thought they had got over the line only to be told that the ball had been held up. 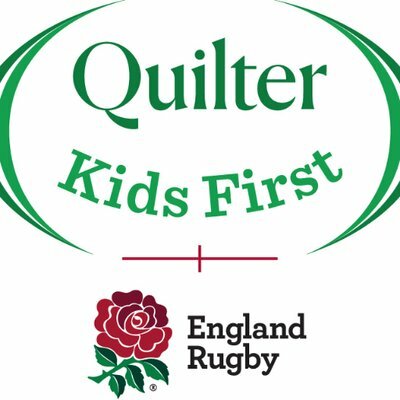 Unfortunately for Gosport the pressure eventually told and OE went over for their 4th and final try in the last play of the game. The final score line didn’t actually reflect the difference in the two sides. As Head Coach George Hillan explained; “many a time we set up great positions and we just didn’t have that final polish to convert”. 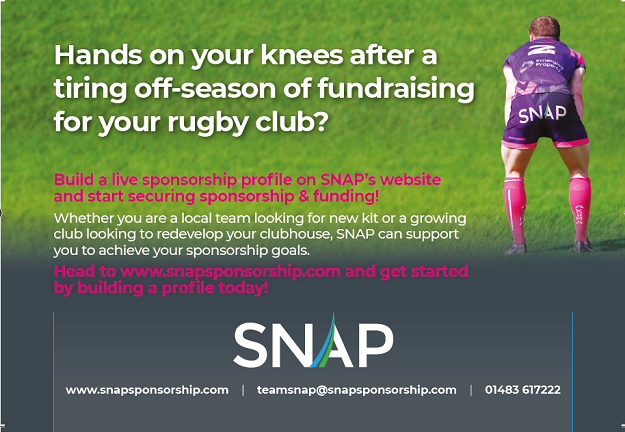 There were a number of stand out performances, in particular Jimmy Wallis at open side flanker covered every blade of grass and must have hit 20+ tackles whilst Tom Lewis was a controlling influence at outside centre.